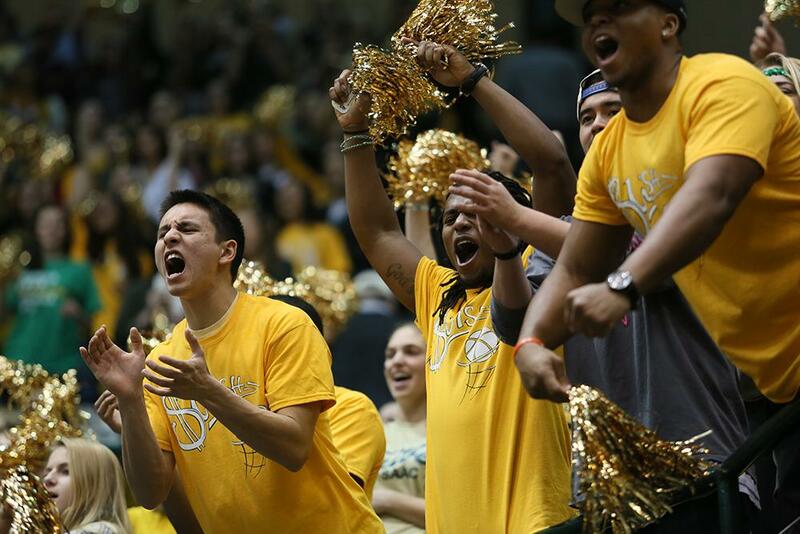 Join local alumni and Tribe fans to cheer on the Men's Basketball Team in the CAA tournament. Sunday, the #4 Tribe takes on #5 Towson. Tip-off is at 2:30 p.m.